Finance ministers who are either shy or wary of climate change should now try hard to be in line for climate-action. They are more likely to prove that economic benefits and the action to decarbonise the society are not the opposing teams in the game. Shifting the goalposts is no longer only a sport related matter. Off the field, it refers to changing the targets or criteria established during a negotiation even as it is in progress. It is rightly perceived to be an unfair practice offering an undue advantage to the proponents. In international negotiations, it is also the most convenient way to wriggle out of an impossible situation and a face-saving device for all or some of those involved. And, moving the goalpost has become the ‘new norm’ of today’s multilateral environmental negotiations. The United Nations Framework Convention on Climate Change (UNFCCC) of 1992 is the case in point. Its Kyoto Protocol of 1997, the very first attempt by humanity to address the challenge of climate change set a target to stabilise greenhouse gas (GHG) concentrations in the atmosphere at a level that would prevent dangerous anthropogenic (human) interference with the climate system, in a time frame that allows ecosystems to adapt naturally and enables sustainable development. But, within a decade, it became clear and further validated by the 2007 Report of Intergovernmental Panel on Climate Change (IPCC) that the impact of climate change on the earth’s ecosystem had already crossed the natural limits that allow for self-regeneration and that the GHG concentrations were nowhere near stabilisation. Since Kyoto, they had continued to rise unabatated, having reached 380 Parts Per Million (PPM) and today they stand at around 405-410 PPM, compared to pre-industrial level of 280 PPM. The developed countries could not even meet their extremely modest targets of cutting GHG emissions. Most were reluctant players in the field, trying to push the goalposts like Japan or New Zealand. Some others like Canada quit the game and walked out of the field. The leader of the industrial world, at least that time, the United States (US) had not even agreed to play the game and had not entered the field! The developed world missed its goals even though by then technology had already emerged as a big disruptive force that could lead to some extraordinary progress in the domain of climate change. However, practically none used that potential to meet their goals, even though various leaders had already recognised climate change as the ‘the most formidable challenge that humanity had ever faced’. The negotiators also agreed that the new goals would ‘reflect equity and the principle of common but differentiated responsibilities and respective capabilities, in the light of different national circumstances’, meaning that each country’s contribution would depend on its own circumstances, thus widening the net significantly from the Kyoto days. This is the most distinctive feature of the Paris Agreement. All the countries, developed or developing, have now, for the first time, made commitments towards averting climate change, unlike the Kyoto Protocol, where only the developed economies had the commitments of their own emission reductions as well as extending financial assistance to the developing countries. It is also clear that the stabilisation of GHG emissions is no longer the goal, which is now to keep the global warming below the 2°C above pre-industrial levels. A warming of 2°C appears to be a very small fraction of the daily temperature variations experienced across the world. So what is so great about this new goalpost? Climate communicators are at odd in conveying the message to common man, farmers, and poor of the world. The genesis of this new target lay in the Copenhagen Accord of 2009, where for the first time negotiators talked of a long-term temperature goal of holding the global warming of the earth and not the daily variation in temperature experienced by us, below 2°C. This was reinforced a year later at the Cancun meeting which ‘further recognised that deep cuts in global GHG emissions are required, with a view to hold the increase in global average temperature below 2°C above pre-industrial levels’. Shifting the focus from stabilising the GHGs to hold the warming down marked the beginning of efforts to create new goalposts. Critics say shift was also more towards adaptation to climate change rather than mitigation, as world was resigned to the fact that climate change is now here to stay. Hence it was better to get ‘climate-resilient’ first, than ‘decarbonised’. Whether practical or not, this new approach led to extreme anxiety amongst the most vulnerable countries, mainly Small Island Developing (SID) countries, which faced an existential threat due to rising sea levels as a result of global warming. They said, and rightly so, that the countries who are least responsible for climate change are being victimised for the consequential increase of temperature. The new term, ‘climate justice’ said all about this resentment. Over the years, long-term goal of staying below 2°C was always accompanied with further efforts to keep warming below 1.5°C. Energy economic modelling has shown that there is a 66 pc chance, or greater, of staying below a 2°C global mean warming above pre-industrial levels throughout the 21st century. However, the chance is much lower for remaining below 1.5°C. Over the last two months, the situation seems to have taken a sharp turn towards the worse. 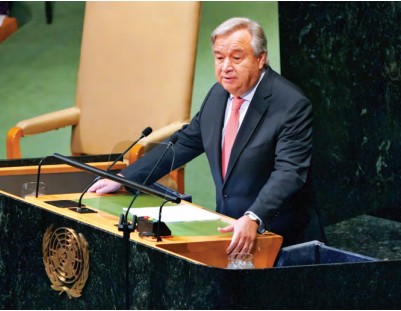 At the UN General assembly on September 2018, Secretary General Antonio Guterres warned that climate change is running faster than we are. On October 8, the IPCC released the Special Report on Global Warming of 1.5°C, with an unequivocal message that the global average temperature rise since the industrial age has already reached 1°C. As things stand currently, the IPCC warned, another rise of 0.5°C was only about 12 years away. There is a clear threat that rise beyond 1.5°C would lead to an era of irreversible change. The IPCC report provides detailed comparison of the damage caused by 1.5° and 2°C rises (see box). It talks of human societies and natural ecosystems crossing certain thresholds to cause sudden and calamitous changes called ‘tipping point’. The report even enters the dark and cataclysmic future of climate impact beyond 2°C. The call for urgency to act on climate change was expressed almost dramatically by the IPCC in its 33 page summary of the report. The near impossible and mind shattering timelines are strongly recommended in it. The world needs to reduce CO2 emissions by 45 pc by 2030 from the 2010 levels and reach net-zero emissions by 2050, virtually all of the coal plants and gasoline-burning vehicles on the planet would need to be quickly replaced with zero-carbon alternatives in next two decades at the very latest. 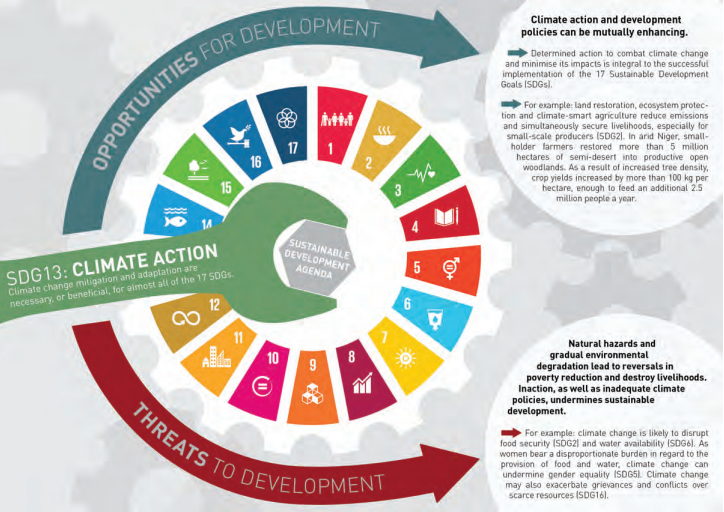 Adverse impact on the ecosystems and human societies are estimated to be much greater than anticipated earlier and a much faster rate of decarbonisation of the world economy has been strongly suggested. However, it was not all dark. 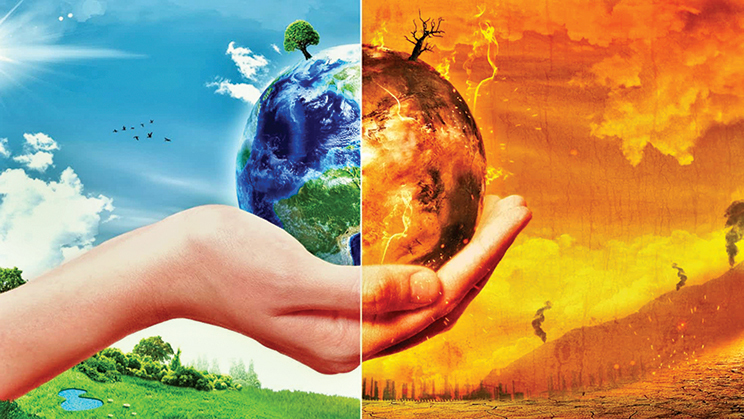 The IPCC report also brought some hopes that believe the fact that the pledges given in the Paris Agreement in 2015 would lead the temperature rise of at least 3.5°C, which will certainly lead to an unprecedented catastrophe, equivalent to the extinction of life on the Earth. Sadly, the negotiators of the Paris Climate Agreement still have their heads immersed deep in the sands and are nowhere near finalising the rule-book for implementation of the agreement, for which the deadline is end of this year. The rule book is expected to include the mechanism of raising the ambitions and pledges to remain below 2°C while attempting to achieve 1.5°C. Nearly two decades of similar warnings from the IPCC’s five assessments have been washed away by inactions and obstructions. So why this report would make any difference? This is where the mighty and potent link with the third announcement that came on October 8, from the Nobel Prize Committee. William Nordhaus of Yale University and Paul Romer of New York University were declared to have won the 2018 Nobel Prize for Economics. Both have been pioneers of adapting the western economic growth model to focus on climate change issues and sharing the benefits of technology to address environmental issues. The Nobel Prize winning economists have provided the practical and evidence-based trigger to take action on climate change. Nordhaus established a pathbreaking assessment of the economic impact of climate change made the case for governments to tax carbon emissions. Romer had meticulously worked out a role of policy in encouraging technological innovations that have amazing potency to address today’s environmental and climate challenges. At their press conference, Romer said, “One problem today is that people think protecting the environment will be so costly and so hard that they want to ignore the problem and pretend it doesn’t exist.” He went on to state the limitless capability of humans for the collective and coordinated growth in the world of globalisation, without harming the ecosystems. This is the kind of message that dares to dive deep and address the complex challenge of keeping the temperature rise below 1.5°C. 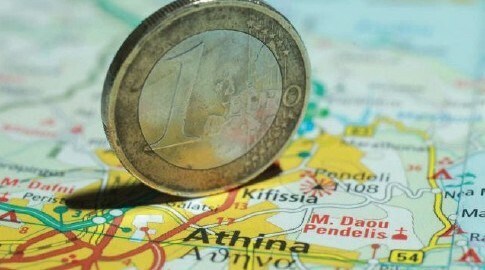 The economic instruments and technological innovations are now being framed into economics. 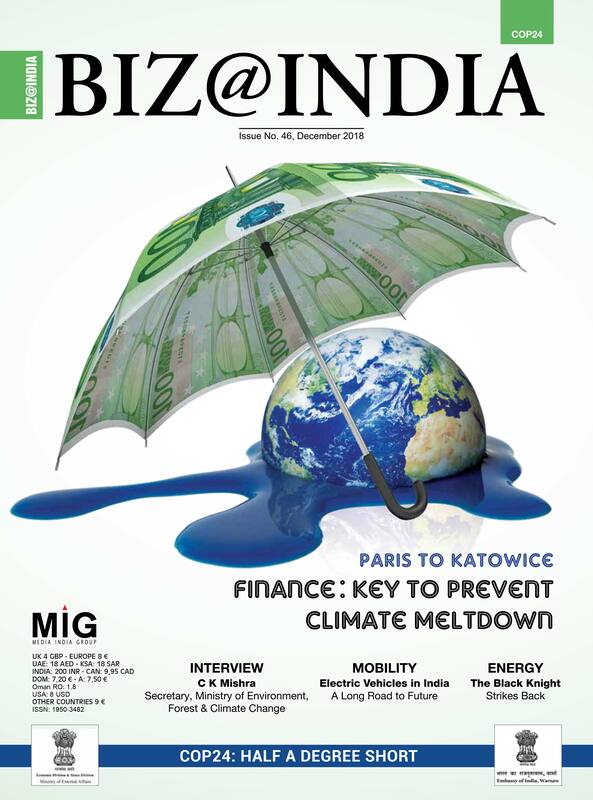 Such an approach is more appealing for the political and business leaders and even individual investors to take action for climate change mitigation. We can only hope that economists will now be at the core of the climate change negotiations. Finance ministers who are either shy or wary of climate change should now try hard to be in line for climate-action. They are more likely to prove that economic benefits and the action to decarbonise the society are not opposing teams in the game. Climate change is not just about keeping warming below 2°C or 1.5°C, neither it is only about tragedy of the poor in SIDs carrying the rich world’s burden. Instead it is about an aspirational opportunity for sustainable development of all.